The heat index will climb to near 105 degrees Thursday, then storms will bring heavy rain and tame that heat. Another round of heavy thunderstorms is possible Thursday afternoon. Before those storms start, we will be hot! Temperatures will max out in the mid-90s in the afternoon. Heat indices can be up around 105 degrees! If the dry air that prevented our Wednesday storms from developing goes away, more showers and thunderstorms can form Thursday afternoon. The environment will be marginally favorable for an isolated severe thunderstorm that produces wind gusts in excess of 60 mph. Winds of 40-50 mph are more likely from the stronger storms. Thunderstorms can also bring small hail, blinding rainfall, and frequent cloud-to-ground lightning. The heaviest storms can bring a quick 1-2 inches of rain. Rainfall amounts of a quarter-inch to a half inch will be more common. 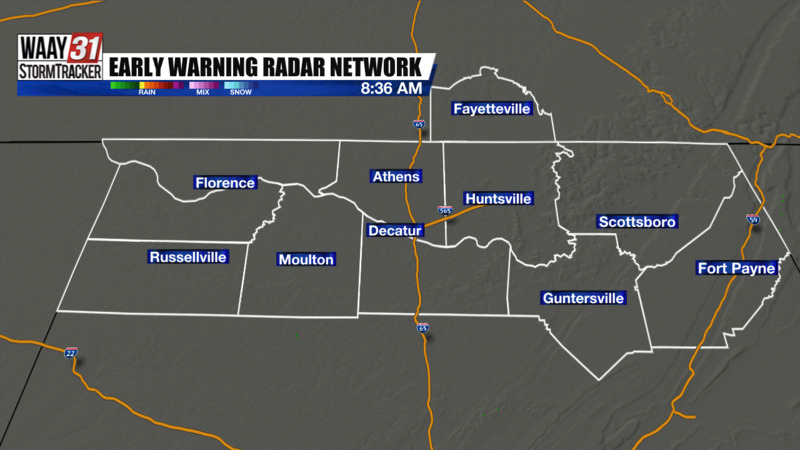 Storms can begin tracking into the Tennessee Valley from the north between 2 PM and 3 PM. They will start from Fayetteville to Scottsboro and will track through the Valley from northeast to southwest - seemingly backwards, compared to normal. 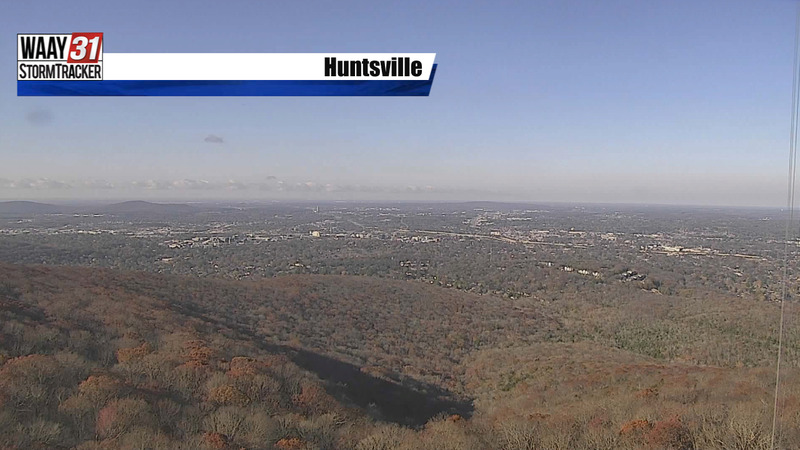 They will move through Huntsville around 4-6 PM. They can then track across the Shoals around 5-7 PM. The last of the storms will end by 8 PM. If severe weather threatens, the WAAY 31 Storm Tracker Team will interrupt programming and bring live updates on WAAY 31 on air. If you can't watch on your TV, you can always watch our livestream at WAAYTV.com or with the WAAY 31 News app on your smart phones and tablets. The WAAY 31 Storm Tracker App is also a good source of weather information if you are away from your television. Scattered showers and thunderstorms will grow fewer by the day through the weekend and early next week.